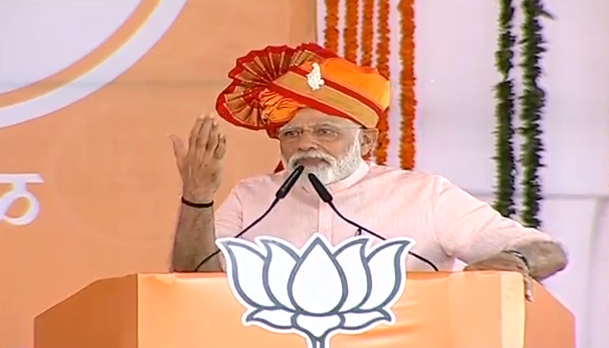 Ahmednagar (Maharashtra) [India], Apr 12 (ANI): Prime Minister Narendra Modi on Friday stated that the Congress and NCP were in support of those who were advocating for the separation of Jammu and Kashmir from India. 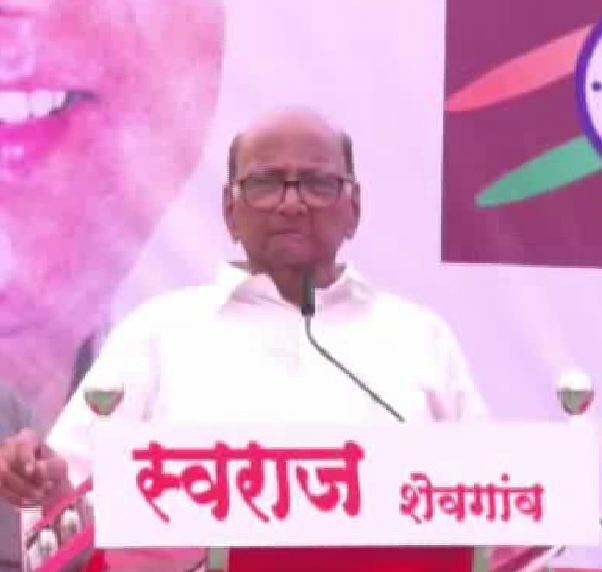 Daund (Maharashtra) [India], Apr 8 (ANI): Nationalist Congress Party (NCP) chief Sharad Pawar opined that Prime Minister Narendra Modi gets "hysterical" when elections are around the corner. 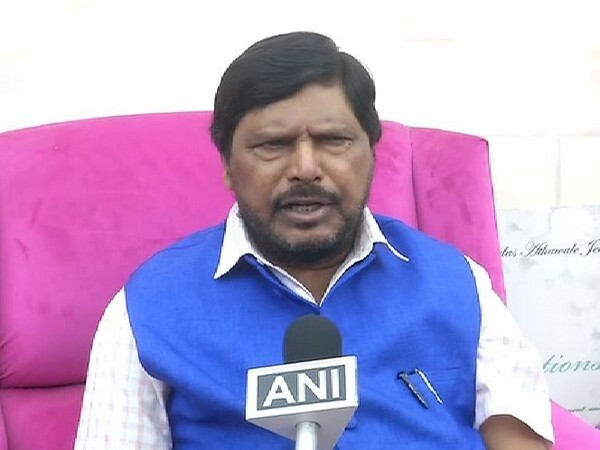 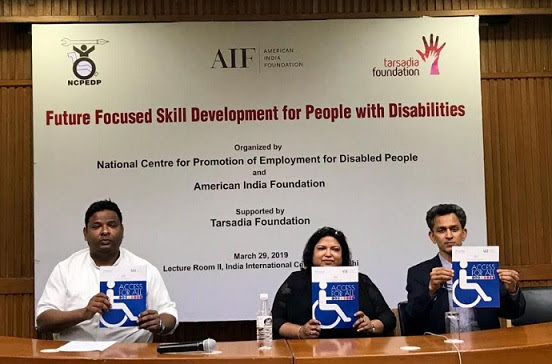 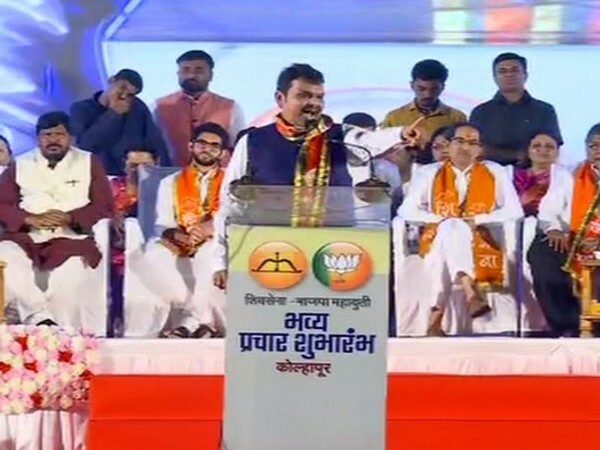 New Delhi (India), Mar 30 (ANI): Amid the ongoing tussle between the BJP and the Shiv Sena over Mumbai North-East Lok Sabha constituency, RPI chief Ramdas Athawale has said that he should be given the opportunity to contest the Lok Sabha polls from this seat. 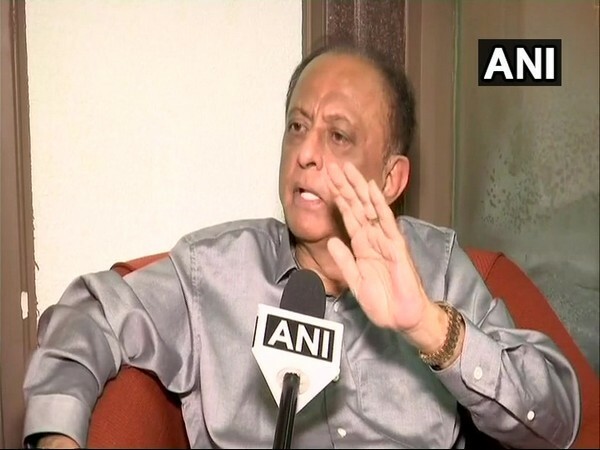 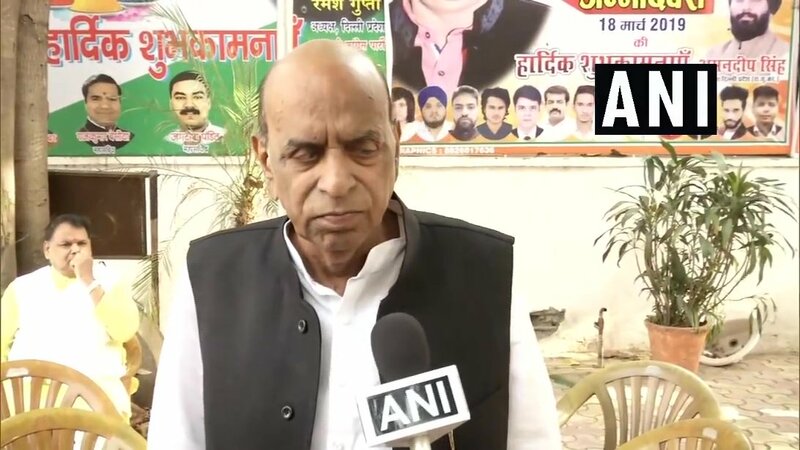 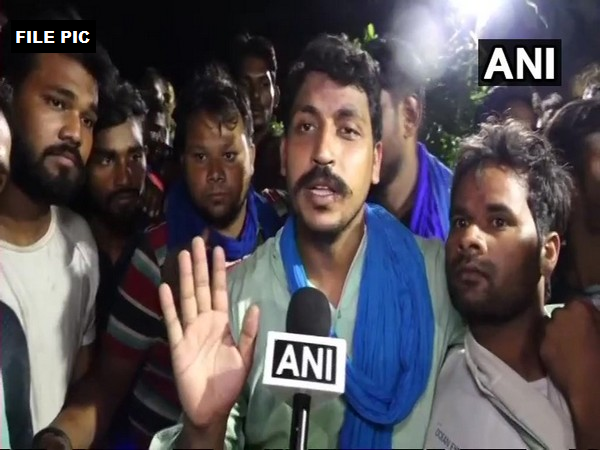 New Delhi [India], Mar 25 (ANI): NCP's Rajya Sabha member Majeed Memon on Monday said that BJP leaders should contest elections in Nepal claiming that "chowkidars" will emerge victorious in the Himalayan nation, a day after BJP remarked that Congress may win elections in Pakistan.